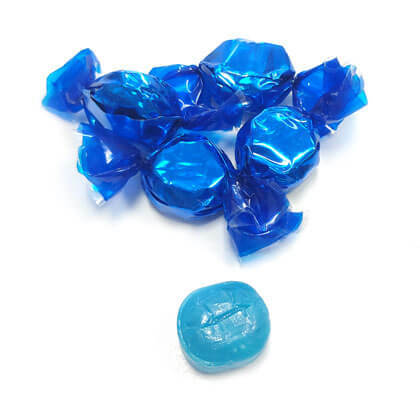 Flavorful, premium, low calorie hard candy with only 60 calories per 4 piece serving. Individually wrapped. 1 lb. or approx. 120 pieces. Made in USA. Kosher.